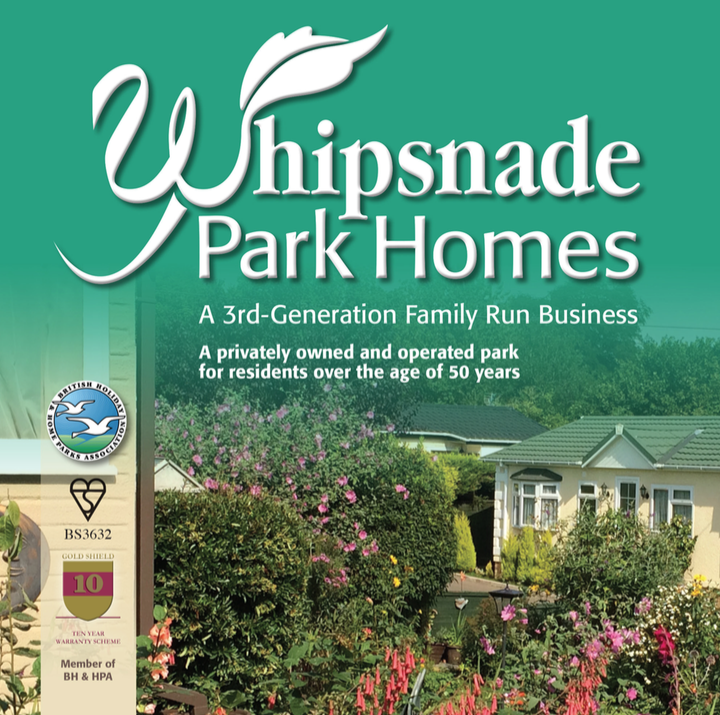 Whipsnade Park Homes is committed to ensuring that your privacy is protected. Should we ask you to provide certain information by which you can be identified when using this website, then you can be assured that it will only be used in accordance with this privacy statement. 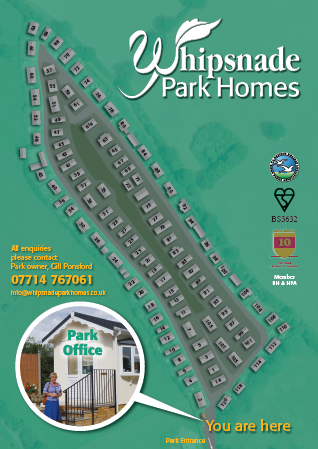 Whipsnade Park Homes may change this policy from time to time by updating this page. You should check this page on a regular basis to ensure that you are happy with any changes that are implemented. This policy is effective from July 1st 2015. Lawful basis for processing including basis of legitimate interest for running a residential park home business. Advisers including lawyers, bankers, auditors and insurers. HM revenue & customs Necessary for our legitimate interests, complying with our legal obligations.